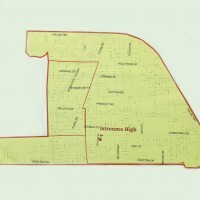 When it opens August 9, Istrouma High School will be three schools on one campus — the traditional academic high school for students from the 70805 zip code, a technology and career institute for students who plan to be ready to enter the workplace upon graduation, and a magnet middle school. • Traditional Academic High School. The school will emphasize high standards of character and adherence to core values. The school will have selective admission. Ninth and tenth graders who reside in the area bounded on the south by Choctaw, on the west by Scenic, and on the north and east by Airline will be eligible to be considered for admission. Many of these students are now attending Belaire or Broadmoor high schools. Students now in private schools or charters may apply for admission. The school intends to exclude students of poor character, gang members, and others who would distract from a sound educational environment. If space is available, the school will consider students from outside the attendance area. • Technology Institute. Ninth and tenth grade students from throughout East Baton Rouge Parish (excluding the Baker, Central, and Zachary school districts) are eligible to apply, subject to the same standards of character and a showing of interest in the career opportunities available. Exxon has agreed to play a major role in the school, and the school will place particular emphasis on training for careers in the petro-chemical industry because of the anticipated job openings in that area. • Istrouma Middle Magnet. Middle school students from across East Baton Rouge Parish (excluding the Baker, Central, and Zachary school districts) will be eligible to apply for admission to Istrouma Middle Magnet School. Students currently attending Brookstown Middle Magnet will automatically be admitted. Istrouma Middle Magnet will open in January 2018. 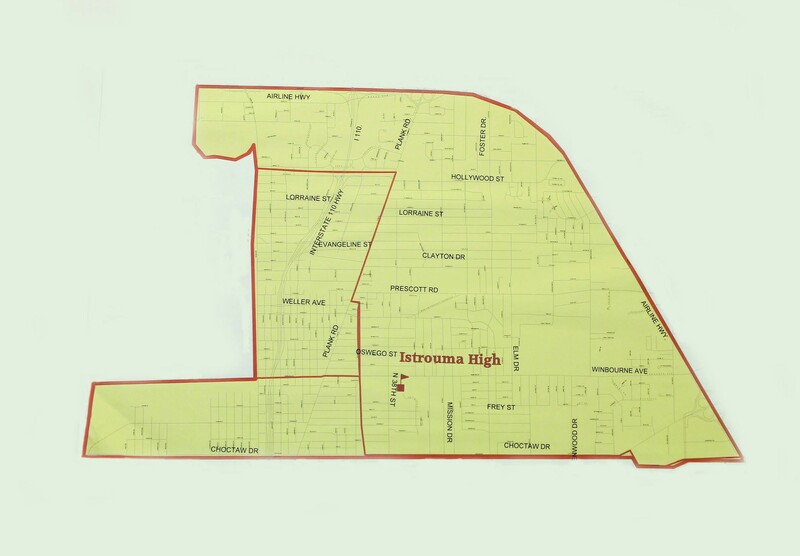 Upon completion of the middle magnet program, students may continue at Istrouma High School or the Technology Institute. For further information, contact Ben Necaise at the school board office at 225-922-5400.